Dubai: Have you ever had Emirati food for breakfast, lunch or dinner? If not, you won’t be alone, as most expatriate residents of the UAE have hardly heard of Emirati cuisine other than lugaimat or harees. And it’s not just the expats, with the UAE society evolving as the one of the most cosmopolitan in the region and eating habits are influenced by the popular culture, even some of the young Emiratis rarely eat what could be called truly authentic Emirati food. In the spirit of celebrating the UAE’s 47th National Day, we introduce you to some of the dishes that Emiratis traditionally had for breakfast, lunch and dinner and some households still do. “Many of us may not be having what our earlier generations used to have for lunch and dinner as most people, especially the younger generation eat out mostly, ranging from Chinese, Indian, Thai and Italian. But our breakfasts are still very traditional like balaleet, which is a sweetened vermicelli, cooked with eggs, onions, cinnamon, and oil. We also have baidh tomat, Emirati version of scrambled eggs with tomatoes,” said Shehab Bin Karem, a 43 year old Emirati, who grew up in the historic area of Jumeirah. Reminiscing the old days, Bin Karem said that women in the old days worked magic in the kitchen. “One of the reasons why the youngsters don’t know about our traditional food is that most people don’t know how to make it and restaurants serving Emirati dishes are coming up only now. If I want to eat Emirati food I have to visit my mother. I remember eating at my grandmother’s place. 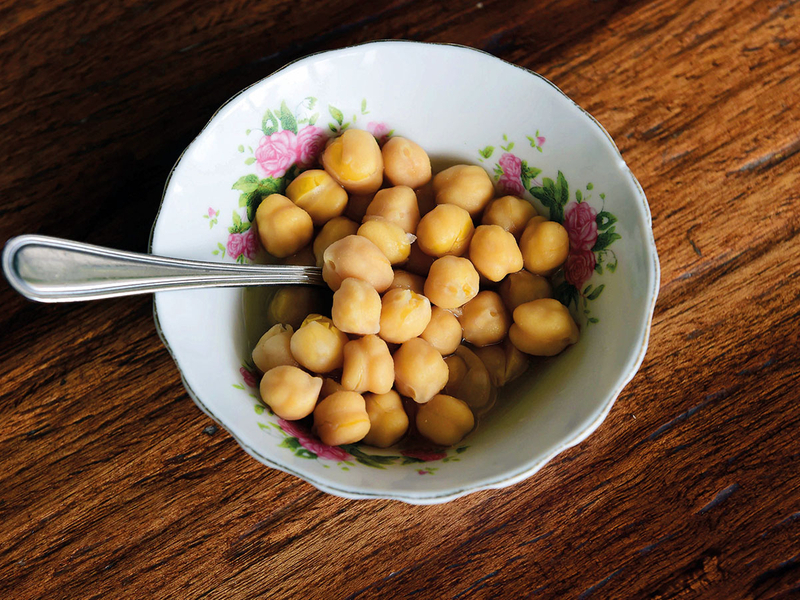 Women from her generation used to work magic, it’s not just the taste, in those days you wouldn’t feel hungry for several hours after eating,” said Bin Karem, recalling his childhood memories. Bin Karem said that Emirati mothers and grandmothers should pass on the tradition and teach their children how to cook Emirati food. “We have to bring our tradition back, we have to introduce these items in schools so that our children develop a taste for it from a young age. Lot of responsibility is on our parents to train their children. These days children want to either burgers and pizzas or go to fancy places even for breakfast,” added Bin Karem. Other than balaleet and baidh tomat, a typical Emirati breakfast includes chabab bread (Emirati pancake), khameer bread, khubz rigag (crepes) biseetah, a sweet dish made with dates and khabeesa, another dish made with wheat and dates. “Traditionally many of our dishes were made with dates as a common ingredient, as it was most readily available. 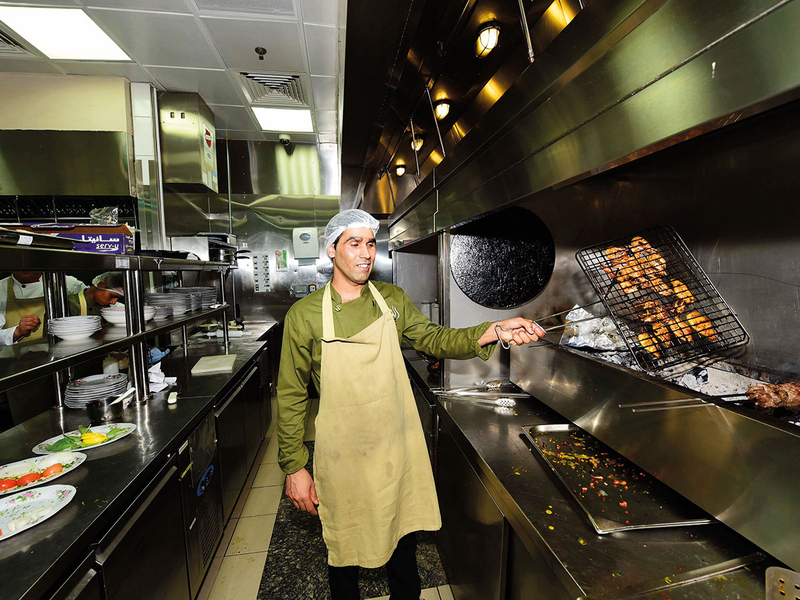 People used to eat different types of breads with dates syrup and cheese made with goat or camel milk,” said Sohail Al Marzouqi, operations manager at Al Fanar Restaurant, one of the first Emirati eatery that opened up in Jumeirah in 2011. Al Fanar is now among a handful of restaurants that serve authentic Emirati delicacies, including Al Jalboot, Al Jawaher, Treej or if you are a big fan of seafood, you should try Bou Qteir in Umm Suqeim. 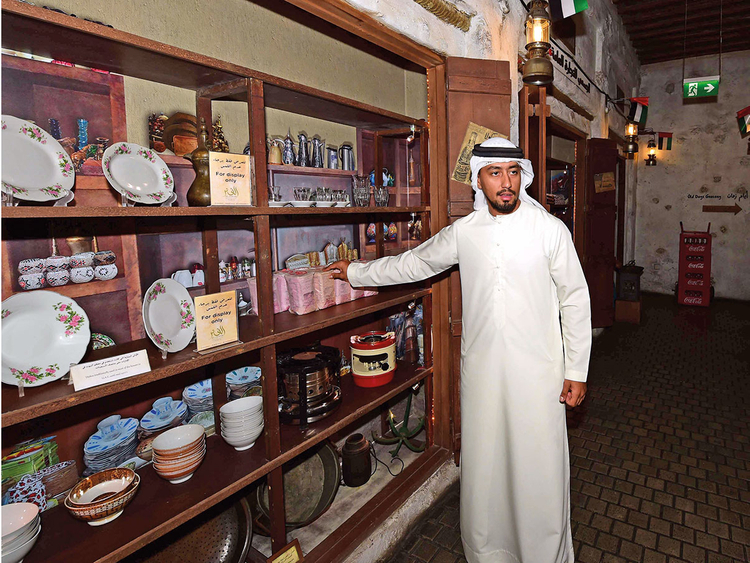 Traditional Emirati dishes can also be had at Khaled Hariyah Kitchen in Sharjah and Ras Al Khaimah. Being a seafaring community, seafood was and is the most common item in Emirati lunch and dinner. And a typical lunch or dinner is white rice and grilled or fried fish or fish salona (curry made with tomato paste and Arabic spices). 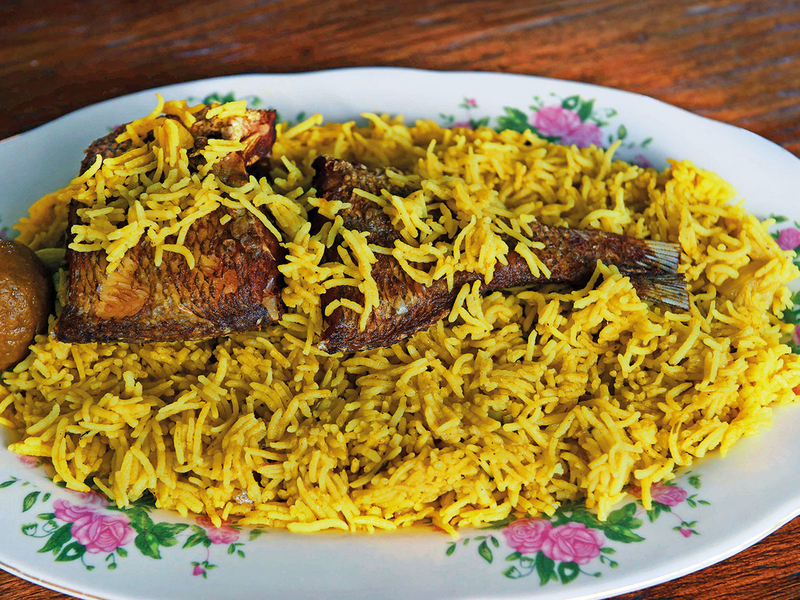 “Machboos with either fish, chicken or mutton is a popular dish that Emiratis eat at important occasions like Eid, National Day, Friday or in wedding ceremonies. It is similar to khabsa or pulav made with Arabic spices,” said Al Marzouqi as he introduced us to the dish at his restaurant. 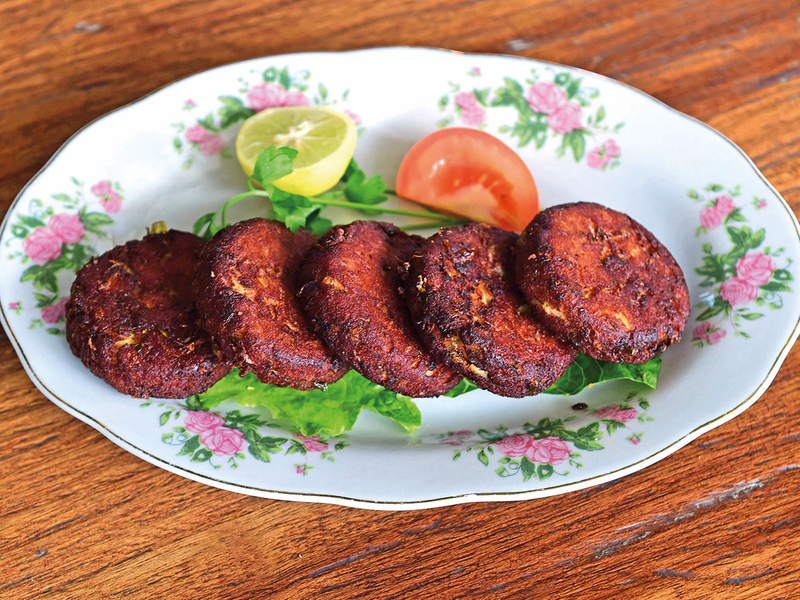 Another popular seafood dish is jasheed, which is crumbled fish, mainly made of baby shark and is eaten with rice. Other popular dishes include hareeth, a porridge made with whole wheat and meat, mahammar, sweetened rice with fish, eish mashkhool, white rice with fish, samak maleh and salted fish.